Agnes Moor’s Wild Knight – medieval Scottish romance – $0.99! Dear Ms. Cole I had both An Extraordinarily Union and A Hope Divided and loved them both. I just finished both Loyal League Books and my first thought was to write you a message and tell you how much you made me fall in love with your characters. And to be honest I couldn’t even decide which one I liked better, Ellen & Malcolm or Marlie & Ewan. Both couples were so lovely and you truly made me feel their connection, struggles and worries of that time. I can’t even try to imagine what it must have been at that sad period of time to live and survive in the US. It breaks my heart to even think of such inhumanity, injustice and cruelty. In europe we have our own part in history with Nazi germany, which still haunts us and makes me personaly more than often ashamed to be austrian.. I could totally relate to both Malcolm and Ewan who were ashamed and enraged that injust things were happening and that they tried to change as much as they could. And I could totally feel Ellen and Marlies desperation and fear to trust. To open your heart for someone when all the people around you tell you, you shouldn’t is not an easy thing. But you made me believe it and it felt so natural and realistic. Hi Ms. Cole, I just wanted to say I absolutely LOVED An Extraordinary Union! It’s such an amazing novel. Being a biracial person myself, it was so nice and refreshing to read about an accurately protrayed interracial couple, as well as POC. Thank you for gifting us with your awesome talents and for providing us with such a great read! Just finished reading An Extraordinary Union and immediately south out more books by Alyssa Cole at my local library, couldn’t find anymore. You best believe that I will be buying another. This book was so good I couldn’t put it down. I love historic romances that picture non-traditional WOC. Thank you. Thank you. I actually bought the book, it was on Barnes and Noble, maybe a couple of weeks ago. It was seriously one of the best books that I have read in a long time, so I would really want to be updated whenever you are releasing more books. 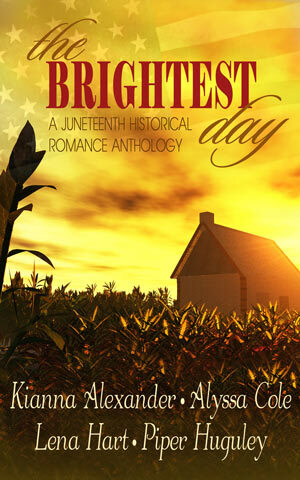 I left a five star rating and expressed how much I loved the book! 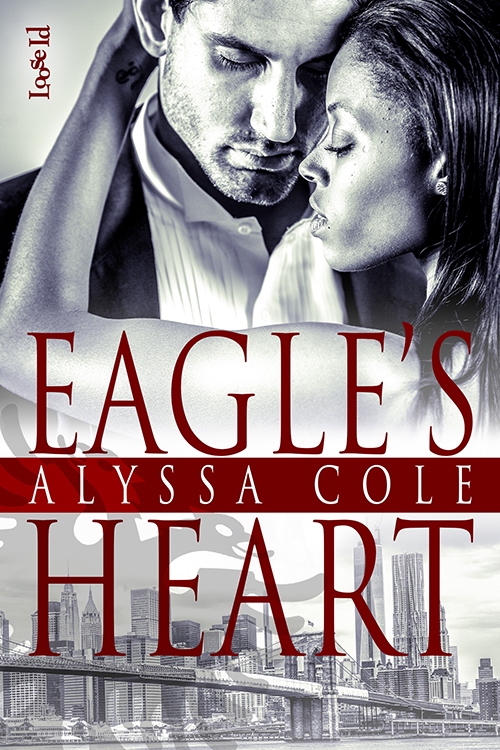 Hi Ms. Cole, I came to your blog via Delaney Diamond and I am really interested in reading your book, Eagle’s Heart. I have the Nook from Barnes and Noble, and it does not appear on their site. Do you know if it will be released on their site? Thanks for your time. Thanks so much for your interest! Unfortunately, Barnes and Noble is experiencing a delay in releasing certain books. I’ve been told to expect mine to appear around the end of March. But if you purchase the book direct from the Loose Id site (http://www.loose-id.com/eagle-s-heart.html), this format will also work on the Nook.